These east-end new kids on the block are offering a menu of street food styles dishes with fresh and punchy flavours, and inspiration from the area which is its namesake. The team at Sukhumvit Soi. 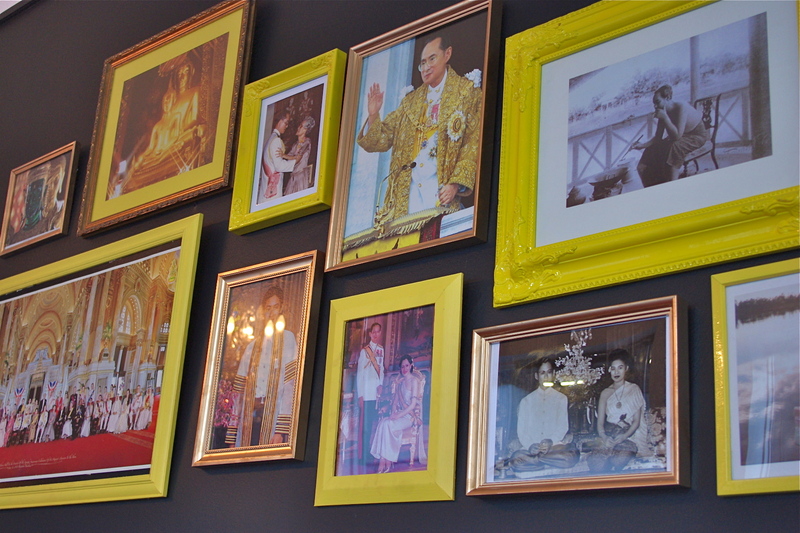 38 look to bring a point of difference to the Thai food scene in Adelaide. 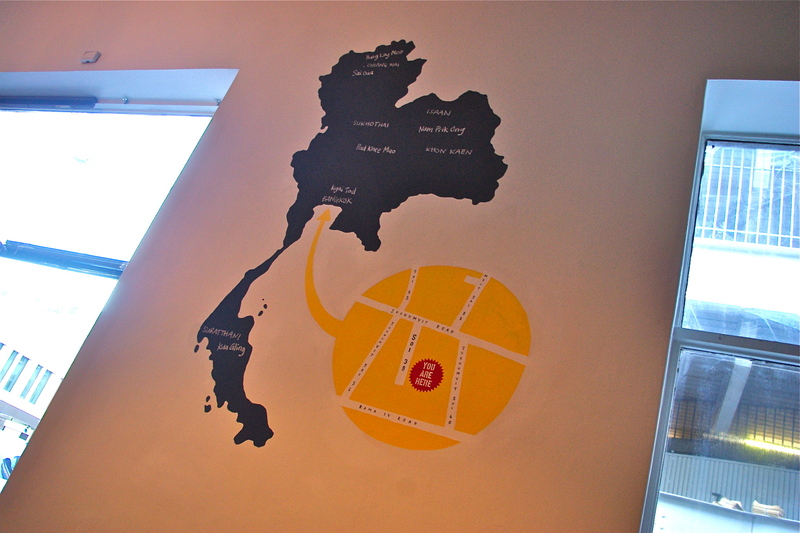 The menu is a collaborative effort of head chefs Terry and Vee, both originating from northeast Thailand. Keeping it a family venture, wives of both chefs also work at the restaurant, bringing their experience from a background as tour guides in Southeast Asia. Terry’s wife Daisy says of the menu that what they missed most about Thailand was the “food from the street stalls and food carts. We want to offer the food that we love but can’t find”. They endeavour to use seasonally available produce, sourced as locally as possible meaning that when a special goes up on that chalk board, get in quick and grab it while you can! In an effort to offer something different than the average, a lot of what they serve is made from scratch and in-house. Although their liquor license is still a few weeks away, I’m sure it will certainly be worth the wait. With assistance from business partner of Amalfi and Mother Vine fame; I expect the wine and cocktail list to be both impressive and complimentary to the menu. Even without the booze, their fruit shakes are already to die for. 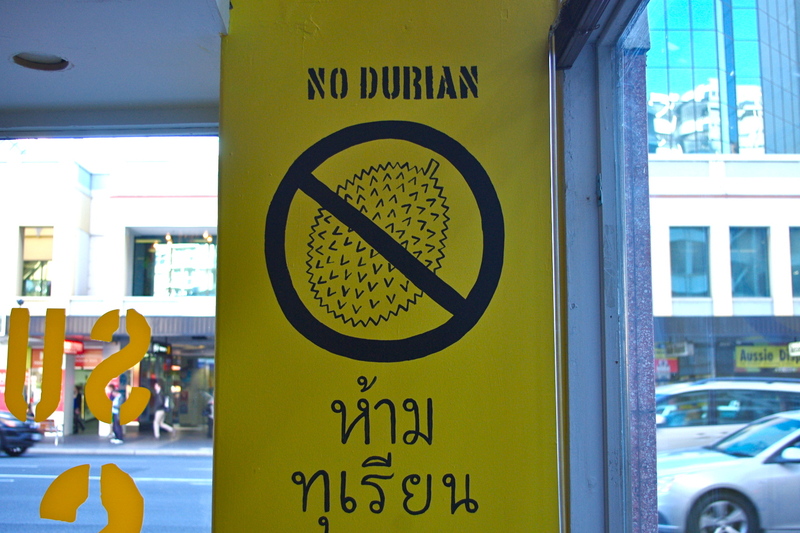 The service at Sukhumvit Soi. 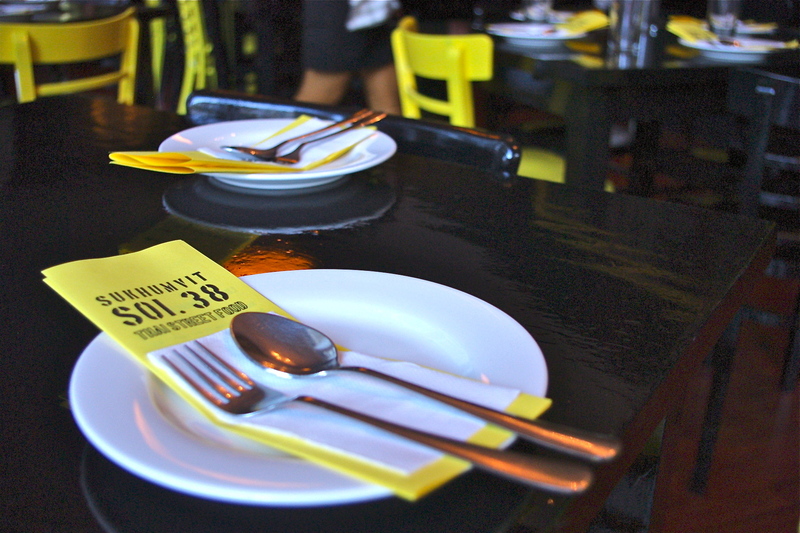 38 is sincere and appreciative and delivered within an environment welcoming for all ages. The staff are more than happy to educate their diners explaining in detail the complex and interesting flavours of each dish. 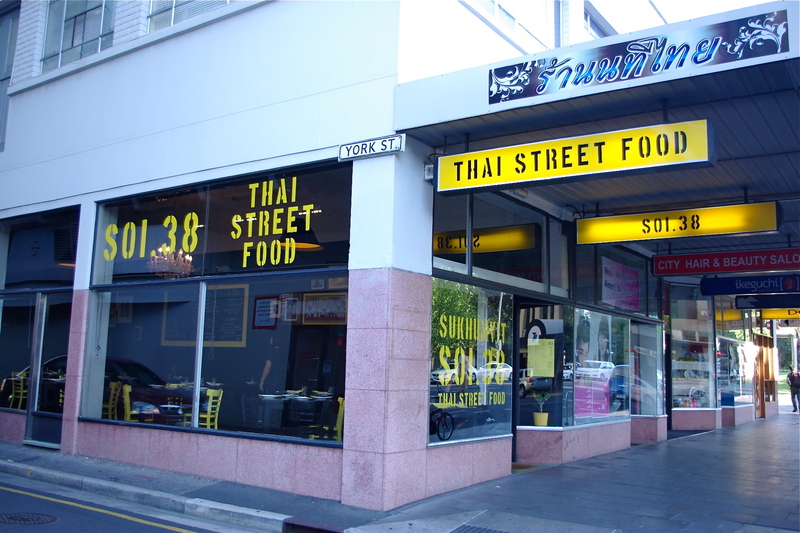 Although Pulteney Street may be far removed from the hustle and bustle of a Bangkok side street, Sukhumvit Soi. 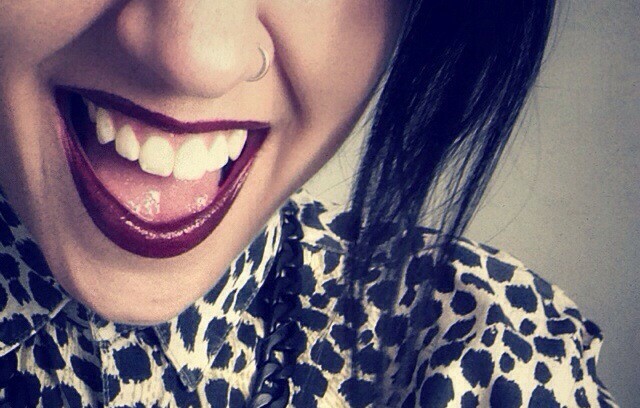 38 will help make you feel a little closer. I’ll definitely be back. 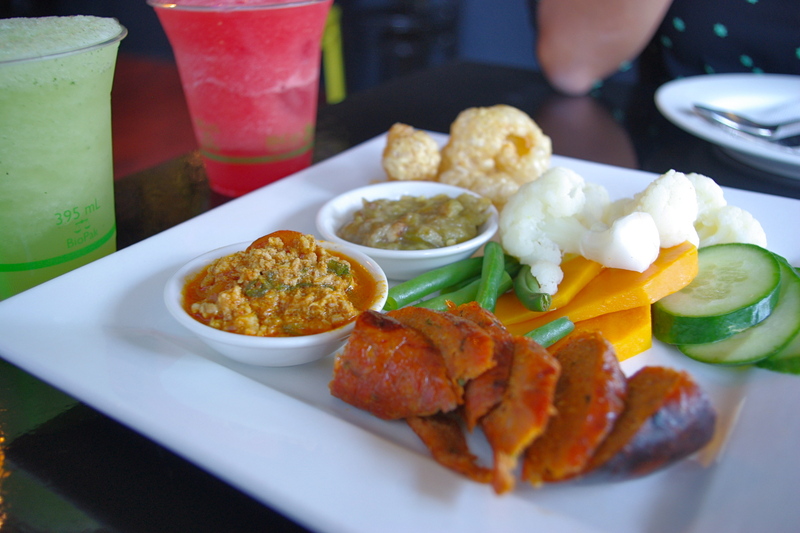 Sai Oua – House made sausage originating from Chiang Mai alongside Nam Prink Ong, a bolognese type dip with fresh vegetables and pork scratchings. 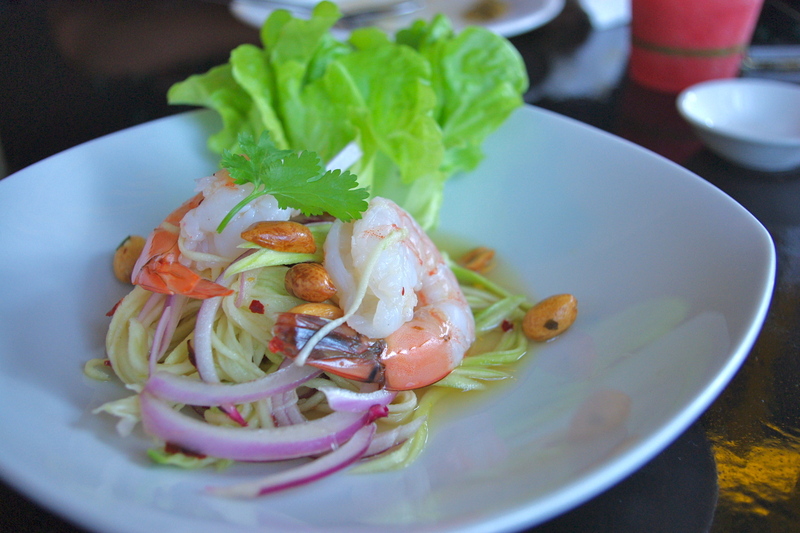 Yum Mamuang – A perfectly balanced green mango and prawn salad from central Thailand. 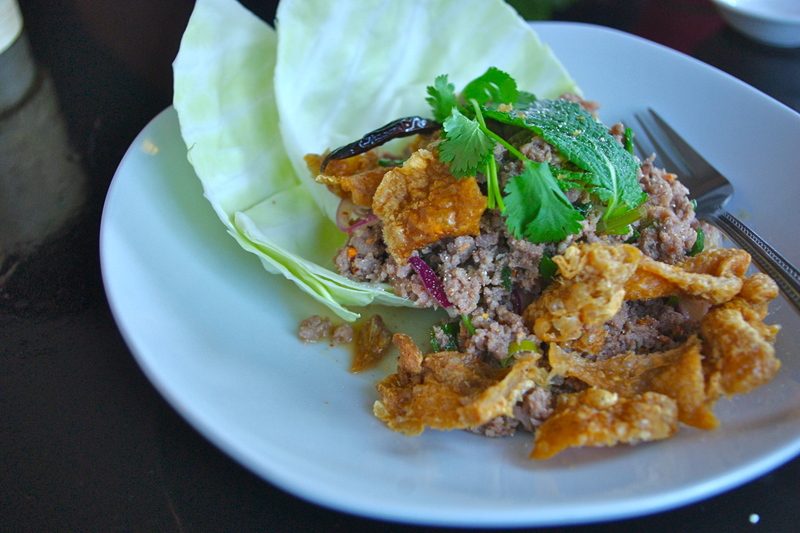 Larp Ped – Duck larp featuring crispy fried duck skin, this element alone had me sold on this dish. 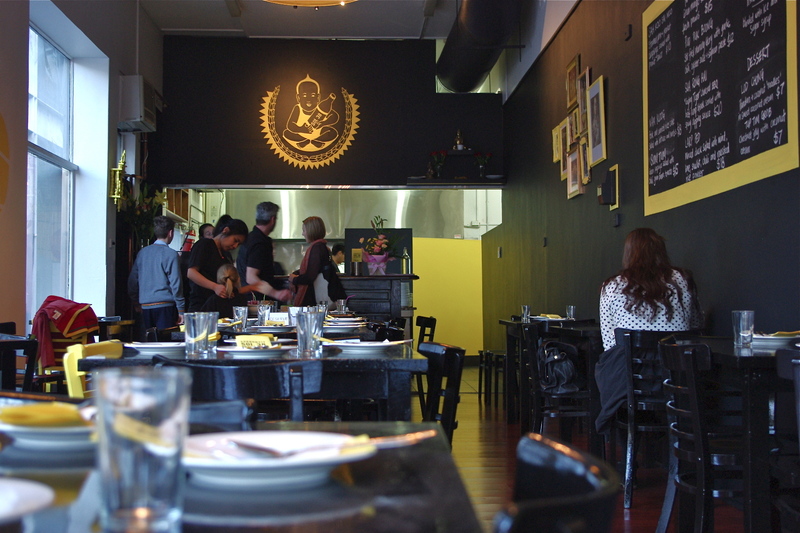 Hung Lay Moo – A first time offering in Adelaide, slow cooked pork and ginger curry with pineapple. nice one + thanks for heads up!